If you’re looking for colorful inspiration for the new year, look no further! Many paint brands are focusing on mindfulness, and a nod to nature’s serenity with their top color choices for the year ahead. Overall, color trends are favoring greens, blues and classic, neutral tones like grays, off-whites and pastels. 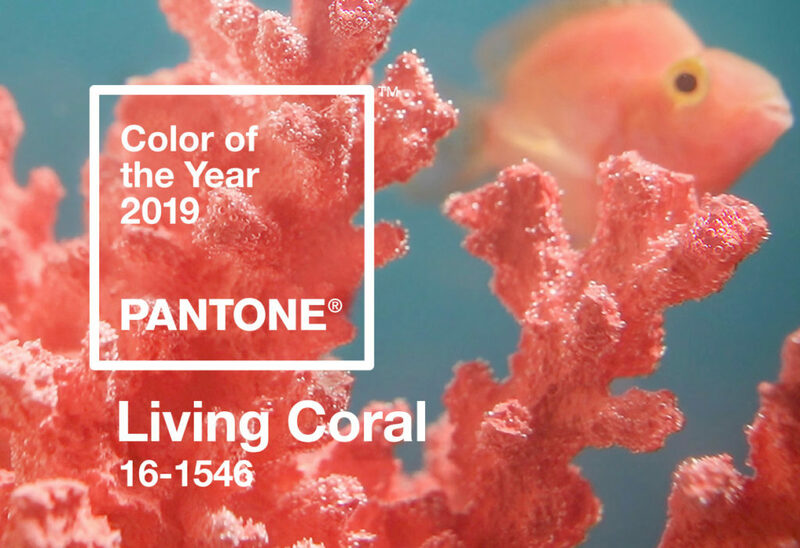 “Symbolizing our innate need for optimism and joyful pursuits, PANTONE 16-1546 Living Coral embodies our desire for playful expression,” the company wrote on its announcement. Sherwin Williams’ 2019 color of the year is a warm terracotta color (Cavern Clay SW 7701, to be exact). The deep, earthy tone is “a nod to midcentury modern style, but with the soul of the American Southwest,” according to the company. Pair it with other neutrals, like gray or brown, or warm tones like denim blue or light green. "Many paint brands are focusing on mindfulness, a nod to nature's serenity in 2019"
If you’re in the mood for something a little more dramatic, PPG Paints has selected a deep shade of green (Night Watch) as its 2019 color. Meant to evoke greenery and “the healing power of nature,” the deep shade can be used inside as a focal wall or outside as an accent on shutters and doors. Taking a pretty big departure from last year’s shade of red, Benjamin Moore has selected a shade of gray as its 2019 color of the year. Metropolitan AF-690 “exudes beauty and balance,” according to Ellen O’Neill, Benjamin Moore director of strategic design intelligence. 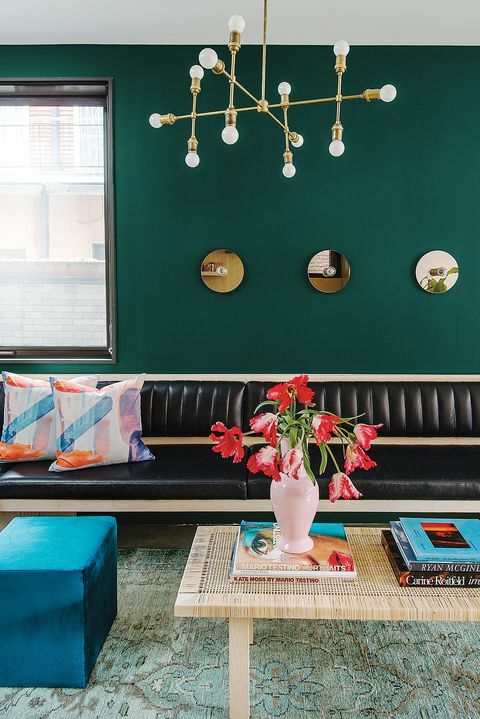 Classic and understated, it pairs well with the company’s entire Color Trends 2019 palette. While the color palette features several soft neutral colors, from Cloud White to Pashmina, it also pays a nod to deeper tones, like the lush Hunter Green or Beau Green. Still not sure which color is best for your space? We’d love to help! Contact us here.